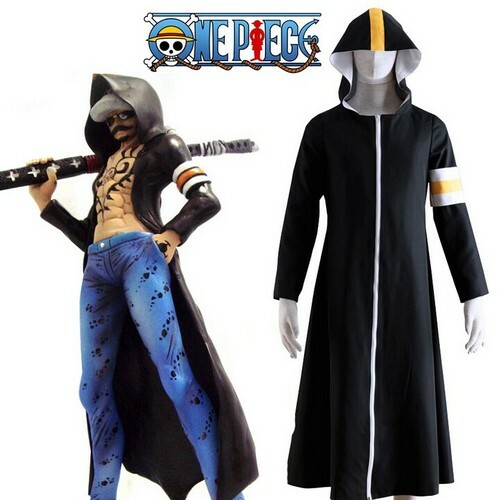 One Piece Seven Warlords of the Sea Surgeon of Death Trafalgar Law Overcoat Cosplay Costume. . HD Wallpaper and background images in the One Piece club tagged: photo one piece trafalgar law cosplay cosplay costume.